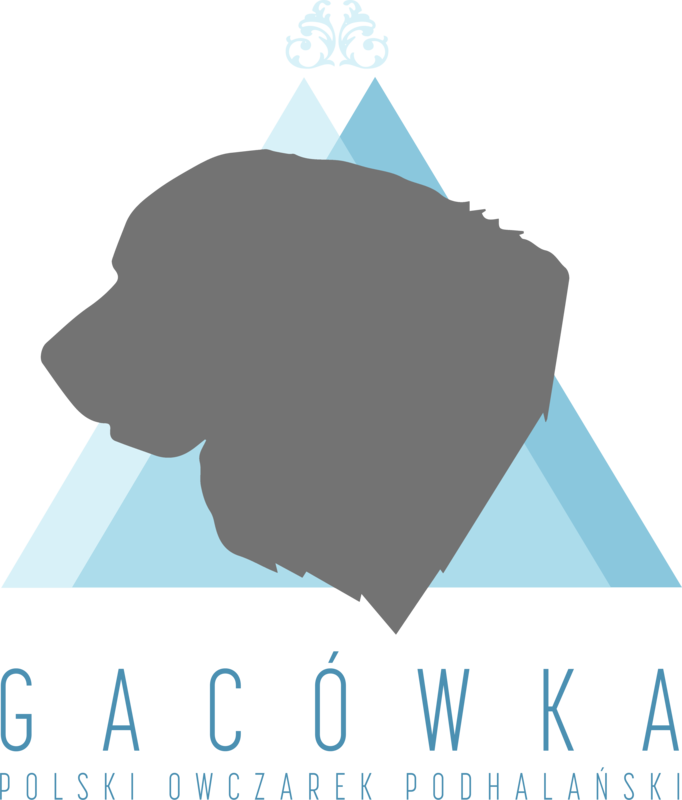 Puppies 2019 - I invite you to book !!! Details in the puppies / current litters section. ________ Puppies 2019 - I invite you to book !!! Details in the puppies / current litters section. ________ Puppies 2019 - I invite you to book !!! Details in the puppies / current litters section. ________ Puppies 2019 - I invite you to book !!! Details in the puppies / current litters section. Life with Tatra Shepherd Dog is like road through the mountain’s trail. There is a lot of obstacles and it’s easy to get lost, but you feel the pleasure to keep this direction, because Tatra Shepherd give you the power of friendship. 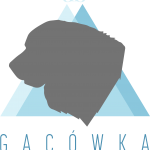 Let me introduce you to know the Tatras from my Gacowka Kennel. I want to share my knowledge, experience, history and future of this beautiful breed.